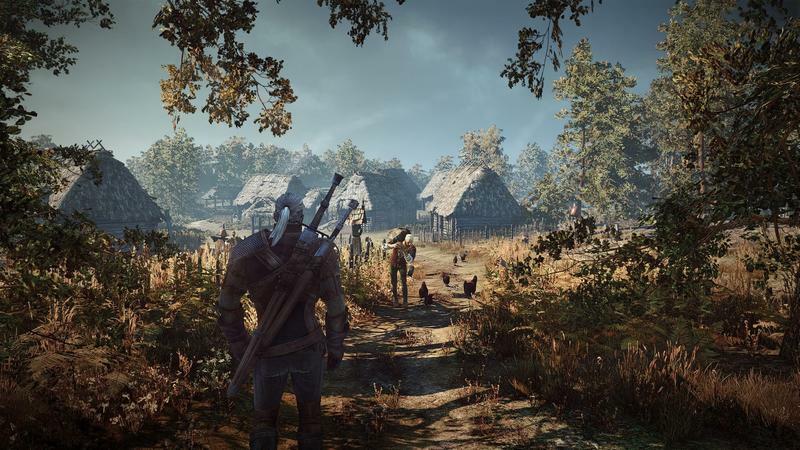 CD Projekt Red is out to make The Witcher 3: Wild Hunt the best looking RPG on the market, and it already has a major head start. 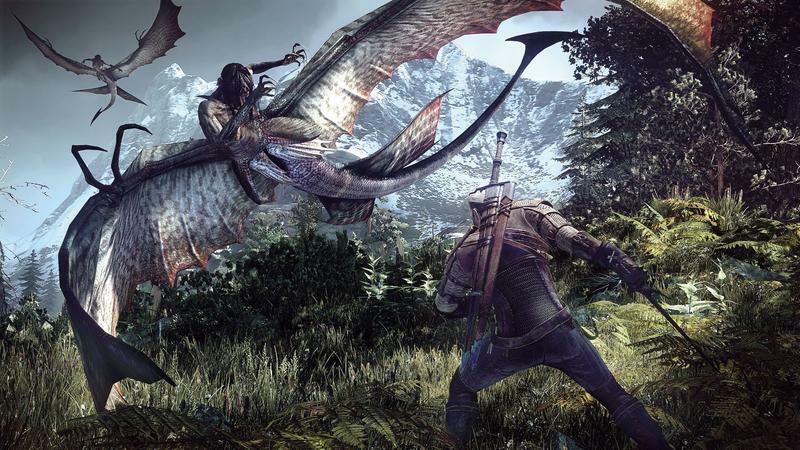 BioWare has replied with Dragon Age: Inquisition, Square Enix’s Final Fantasy XV gives it a run for its money, and no doubt Bethesda is working on all fronts to come up with something new. In the meantime, this is it. 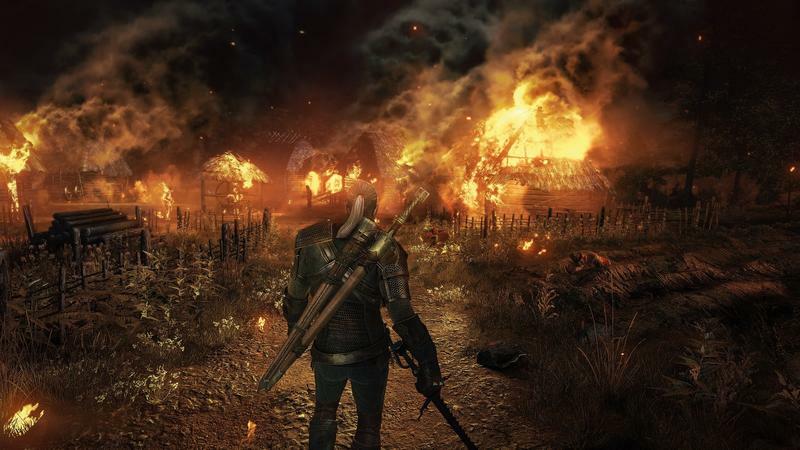 The Witcher 3: Wild Hunt is drop dead gorgeous and probably the best looking game out there in general, let alone just out of the RPGs. 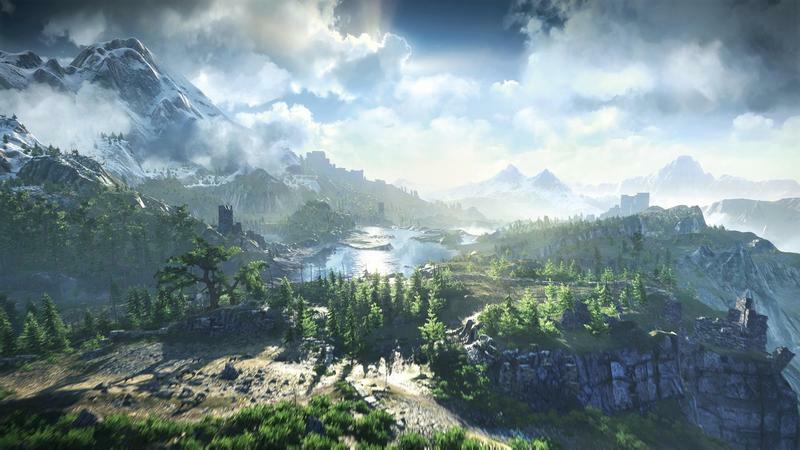 Geralt himself has never looked better, and his expansive world, claimed to be 20% larger than Skyrim, grows more and more beautiful with each batch of screenshots. 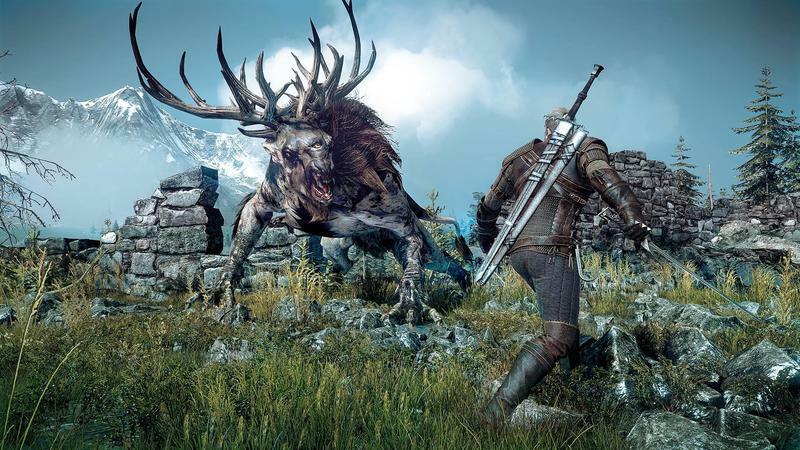 The main attraction from this bunch comes from Geralt’s beastly foes. CD Projeck Red’s monsters are of another world, and I don’t just mean that because they are monsters. I wasn’t even sure we had the power to render such incredible character models yet. Despite some reservations about the next-generation of consoles, I will gladly admit that at least they have the graphical power to claim a huge leap forward. 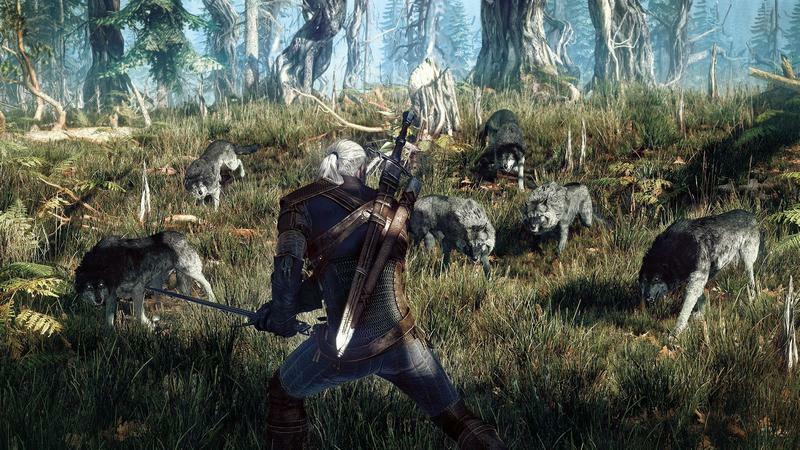 The Witcher 3: Wild Hunt will conclude Geralt’s story on the PlayStation 4, Xbox One, and PCs sometimes in 2014.